Kaak is a traditional sweet of Shiraz. 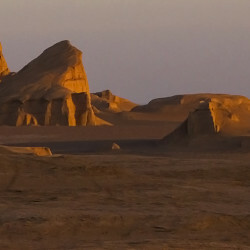 Excellent kaak is also made in Kerman. This sweet is a combination of very thin dough, cardamom powder, cinnamon, and saffron. Cardamom, cinnamon, and saffron in this composition are sources of freshness, vitality, and vigor. 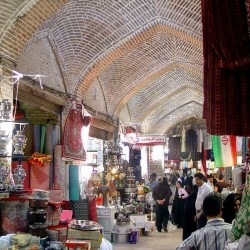 Shiraz is an important center for production of herbal extracts. Orange blossom water is one of the most famous ones. Orange blossom is the flower of orange tree, which grows in spring. Shirazi people pick them, dry them, and then distill the flowers and collect the resulting liquid. Other than orange blossom extract, other herbs like mint, rose, and musk willow extracts are also abundant. This dessert is made of starch noodles, rose water, and lemon juice and is very popular in Shiraz during hot days of summer. This Shirzi dessert is a jelly-like combination of saffron, starch, and cardamom. It is eaten by tea. We suggest you eat this sweet by the Hafiz and Saadi’s sepulcher. Shirazi people use these sour seasonings with Shirazi salad and sometimes, use them to season food. Gabbeh: Gabbeh is one of the most important handicrafts of Qashqai nomads in Fars province, which is also called Khersak rug. Gabbeh rugs are one of several types that are made in small sizes and with high piles. One of the reasons for the small size of gabbeh is nomads’ migration. They are forced to produce things they can carry easily. Therefore, small handicrafts are very popular with nomads. Giveh is a kind of ancient shoe Iranian tribes used to wear. 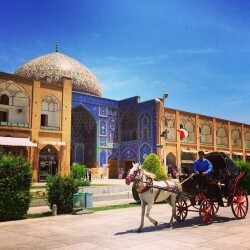 One of the most desirable types is unique to Abade near Shiraz.